Hello, everyone. Just a note to let you know that my blog is now on my website, www.luperuiz-flores.com. Please visit me there. 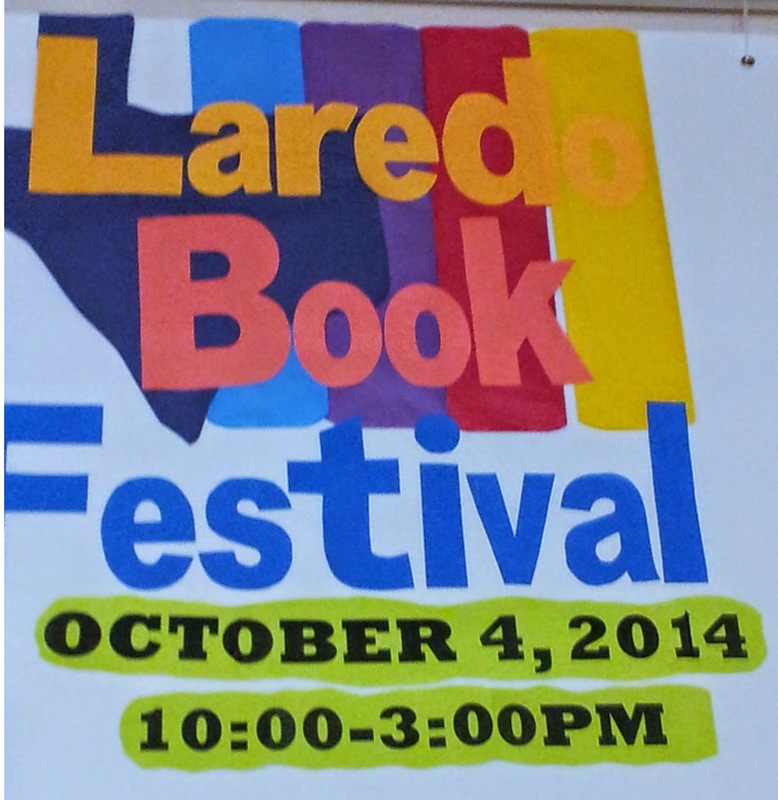 Last week Laredo, Texas, held its annual book festival at their beautiful Laredo Public Library. It turned out to be a huge success. 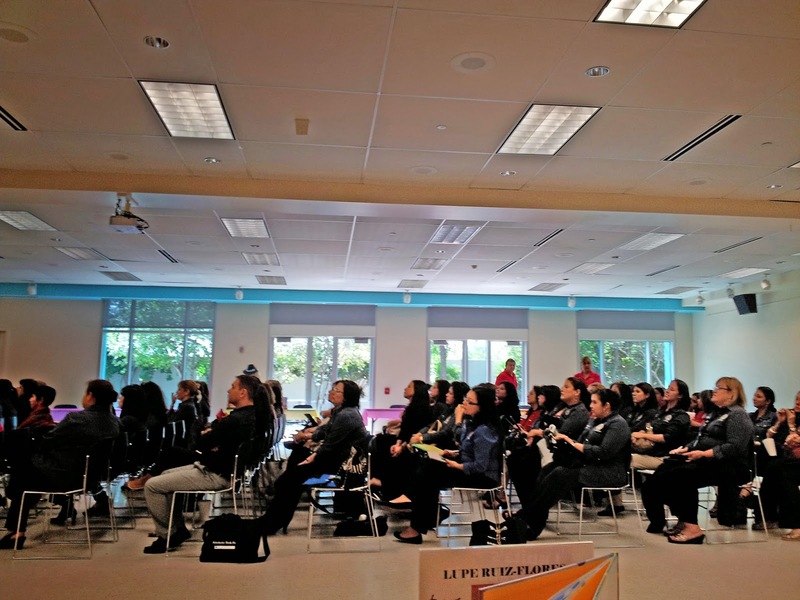 Librarians, educators, and the general public were in attendance. 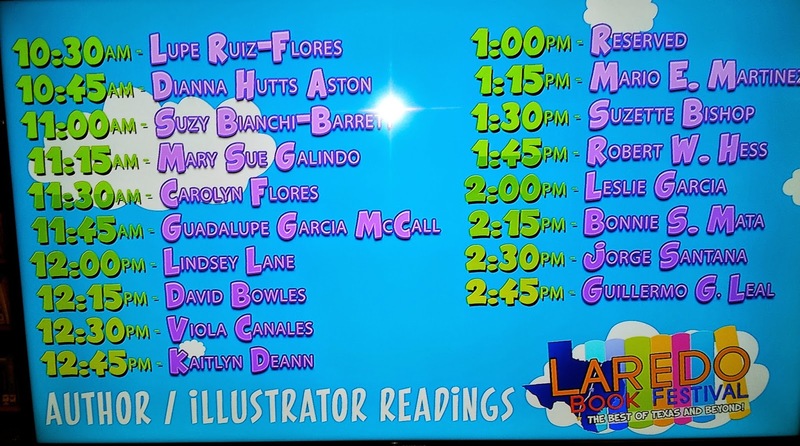 Authors and illustrators from all over Texas were part of the lineup. We all had a wonderful time doing book readings and meeting with the public. Looking forward to next year’s event. 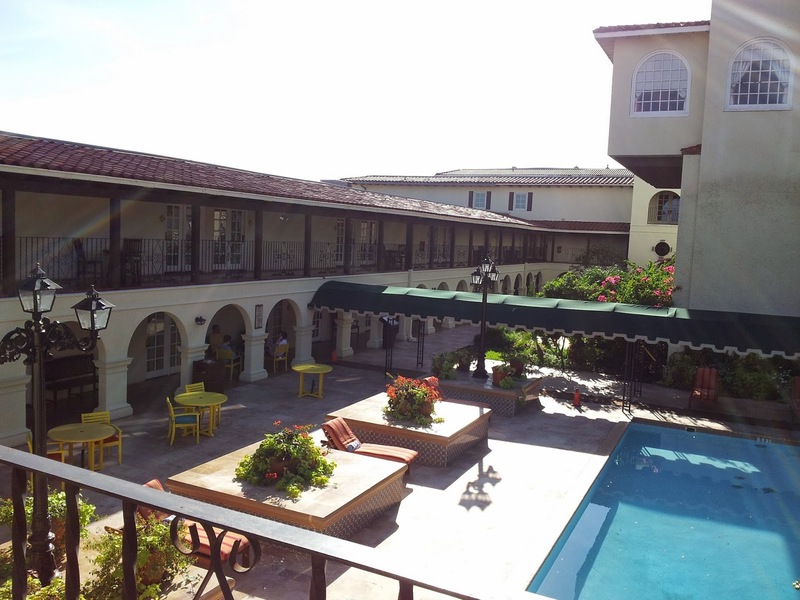 While there, we stayed at the famous La Posada hotel right by the Rio Grande. On the Writer’s Digest blog, Chuck Sambuchino’s (Guide to Literary Agents) post includes an interview with author Kira Peikoff on the topic, “5 Tips for Writing Suspense.” She writes: “Get your protagonist in trouble as soon as possible and never let her get too comfortable or too safe." From (1) Structure Scenes like Min-Novels to (5) Raise questions and delay the answers, Peikoff's article covers "some tips for budding thriller writers that I wish I'd known from day one ..."
And while there, visit Sambuchino's post on “11 Frequently Asked Questions About Book Royalties, Advances and Money,” to learn more on that topic. Congratulations to all the winners and finalists for the Writers’ League of Texas Book Awards. 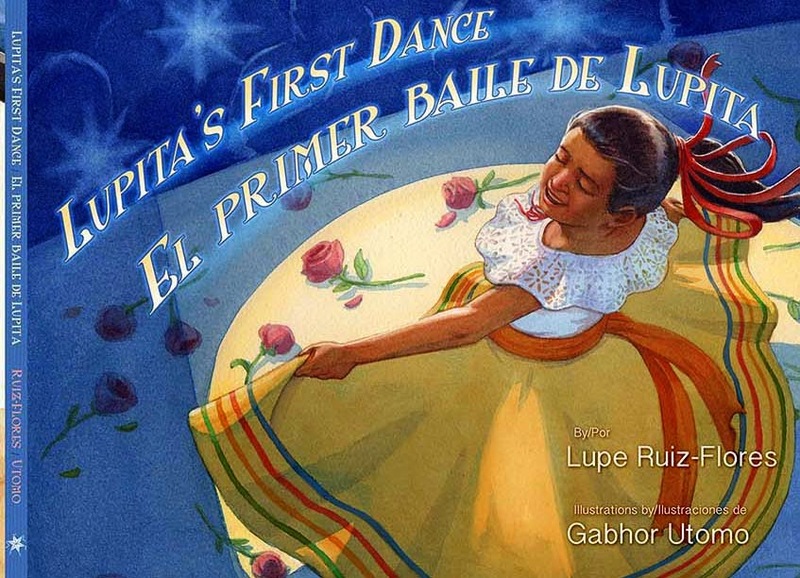 I am honored to have been one of the finalists in the category of picture books for my book, Lupita’s First Dance. Wonderful to see so many of the authors I already know. Cynsations blog has a complete list. Here’s an interesting post on the Project Mayhem blog, which also appeared on the Cynsations blog. In this post author Isaiah Campbell writes about rejections, rewrites, killing off his darlings in the rewrite, and just plain perseverance before he finally got published. Take a look. Interesting read. Kaeden Books is accepting submissions for children’s fiction and nonfiction. For details and guidelines, go to their link. The four types she writes about are (1) Future Protagonist, (2) Past Protagonist, (3) Different Point of View, and (4) Background Prologue (which by the way, she writes that this is the one that gives a bad rap. If you’re considering using a prologue or not, read her post. Very interesting. 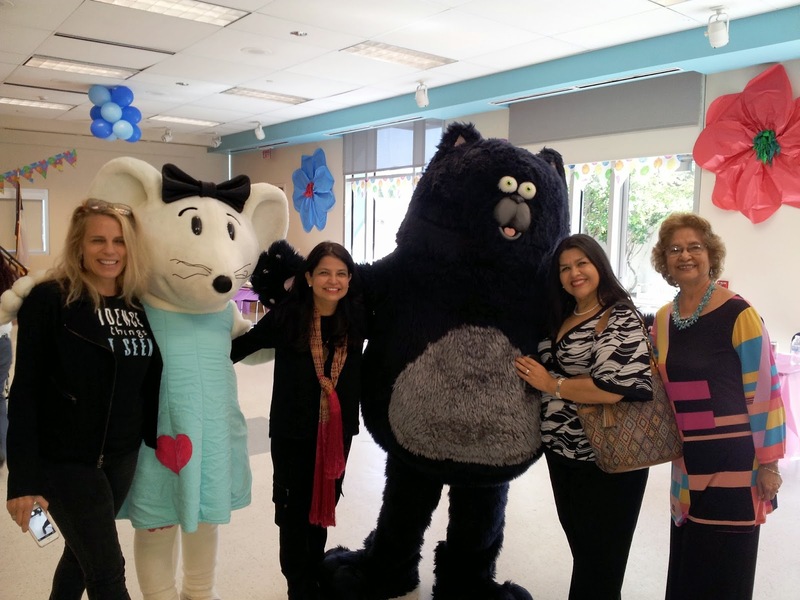 Our recent SCBWI Southwest Chapter Bookfair at a local Barnes & Noble was a huge success. Not only did we have local authors and illustrators signing their books, but we also had Akiko White, Cakelustrator, demonstrating her talent, plus Xavier Garza reading from his Lucha Libre picture books, Pura Belpre winner, Guadalupe Garcia McCall, giving an inspiring talk, and Alberto Ramirez, demonstrating how to be a clown. And here’s a treat. 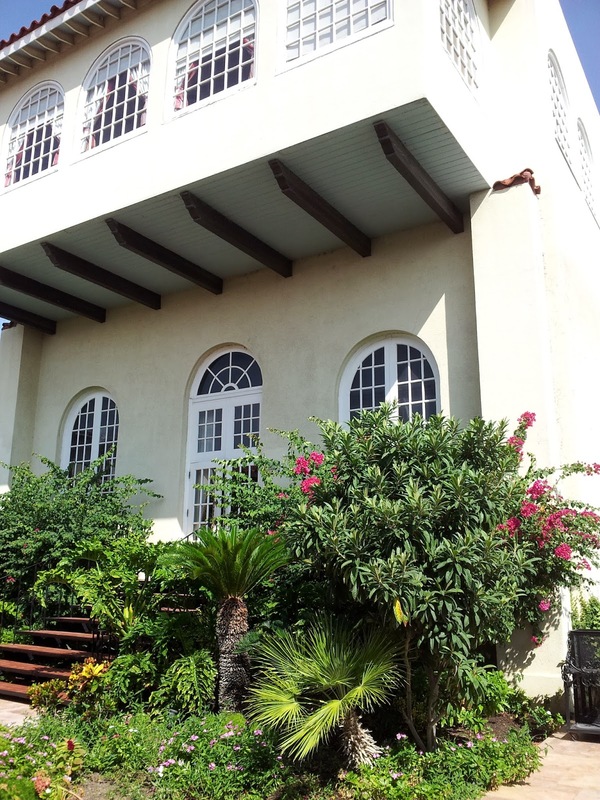 View homes of eight literary legends on the Mashable blog. Enjoy! Great news! I am one of the authors and illustrators selected to be part of National Picture Book Month in November to help celebrate why picture books are important. You can visit the website for more information and to see all those wonderful artists and authors who were selected as well. Stay tuned for November! Here is the 2014 list of hundreds of authors who will be signing and presenting at the Texas Book Festival in Austin on October 25-26, 2014. It’s a wonderful weekend of books, authors, signings, music, food, etc. Hope you can attend. Many writers outline while many others do not. Sometimes I do—not really a long-drawn out outline but a brief one to map a road of where the story is going. Most times I don’t. 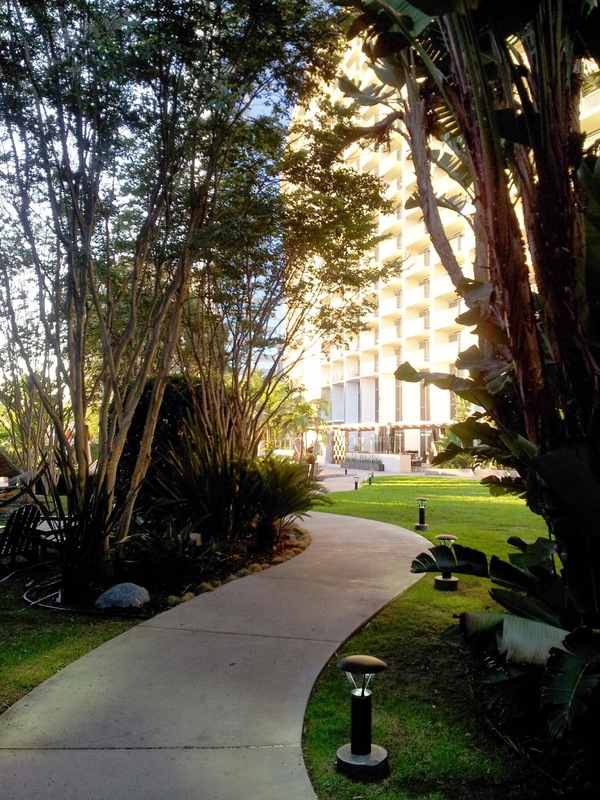 If you’re wondering whether you should or not, here’s a Writer’s Digest post by Brian Klems titled, “7 Steps to Creating a Flexible Outline for Any Story.” You decide for yourself. And for more writing tips that include: (1) write a first draft nonfiction picture book, (2) write and submit a NF article to Highlights, (3) how to find an agent, (4) picture book celebration and (5) build your own website, visit the Blogzone blog written by author Nancy I. Sanders. We read books on the specifics of the writing process, what to do, what not to do, etc., etc. I have so many books on writing, I sometimes get confused about the do's and don't's. So when I read this article, “How to Break the Rules of Writing and More,” I found this article had a sort of twist to it. What! Break the Rules? “Do you follow any specific writing rules?" "I always distrust overly specific writing advice. I don’t agree with it, necessarily. When you’re thinking about what to write or how to write something, it’s too easy to make a lot of arbitrary rules for yourself. I think the difficult thing with learning how to write is not learning the style or rules, but figuring out what story you want to tell. See what I mean? Does this work for you? Maybe. Maybe not. But it’s worth reading. Here’s a lengthy list or sneak preview of the upcoming Spring 2015 Children’s Books posted on Publishers Weekly. 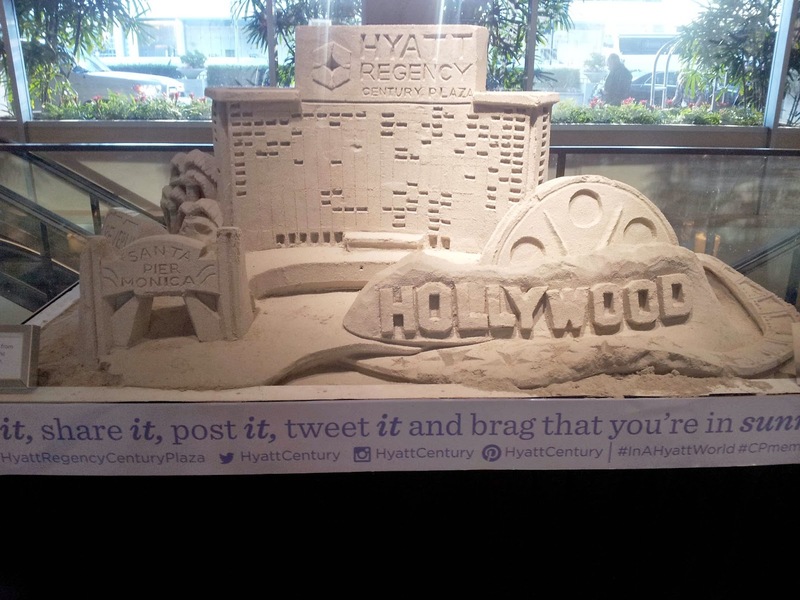 Did you know you can have your book and eat it too? Check out these marvelous book cakes on the MentalFloss blog. Hope you enjoy all these articles and may they inspire you to write and write and write. Wishing you a safe Labor Day. Copyright 2008-2014 All rights reserved (including photos). 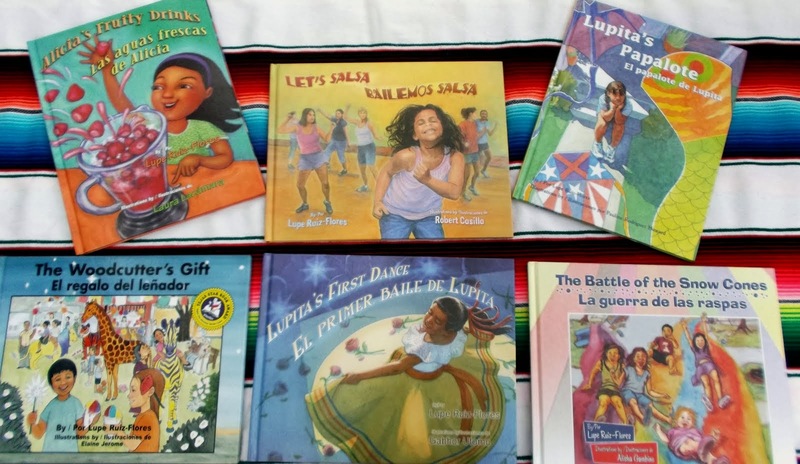 Author of six children's bilingual picture story books. Why Writer in Progress? I feel that as a writer, I never stop learning. My writing journey is constantly in progress. With this blog, I hope to share my thoughts on the writing process plus offer writing tips along the way. 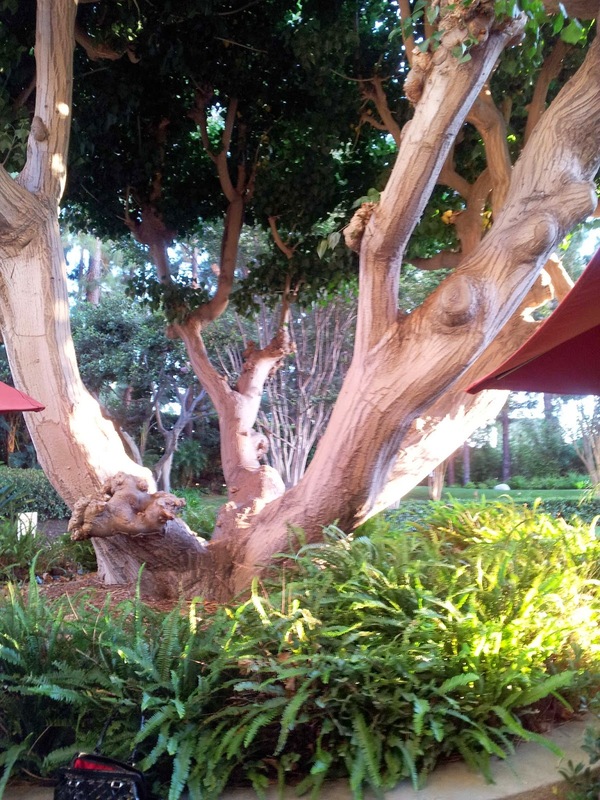 And I hope you follow me on my blog.